Light Under the House is the saga of an American family—the Levis, a family of secrets. 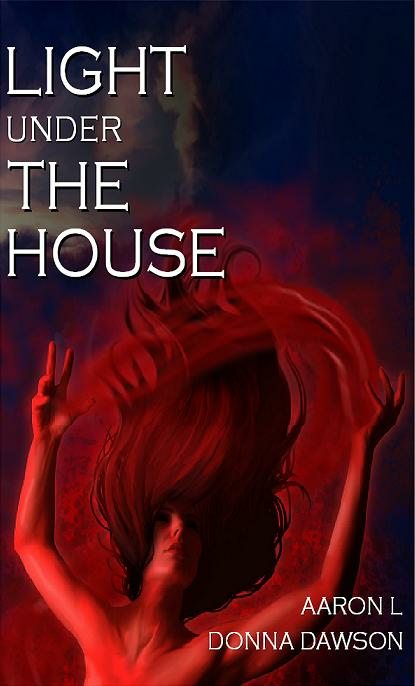 None greater than the secret of what lies under their house, a secret that could destroy them. A secret that an ancient evil will stop at nothing to uncover. The novel follows the Levi family line for a generation, creating a story that explores lives lived in the aftermath of the cultural rebellion of the late 1960's. It is a historical fiction novel that shows the power of consequence and the redemption that overcomes evil. Most of all, it is a story about fathers and their children.